Welcome to Donelda’s Puffin Boat Tours! 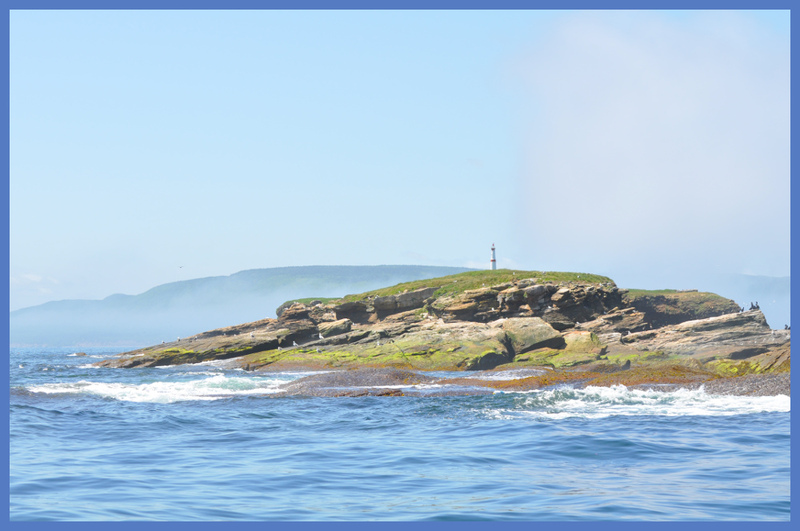 Located on Cape Breton Island just 20 minutes east of Baddeck we are the Cabot Trail’s only Bird Island boat tour going to the nesting grounds of the Atlantic Puffin. See bald eagles pick up next to our boat! 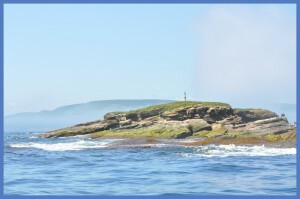 Observe many varieties of seabirds and watch grey seals basking on the rocks.